Father Christmas, reindeer and rides, so much for the little ones to enjoy on selected weekends during the Christmas Season. 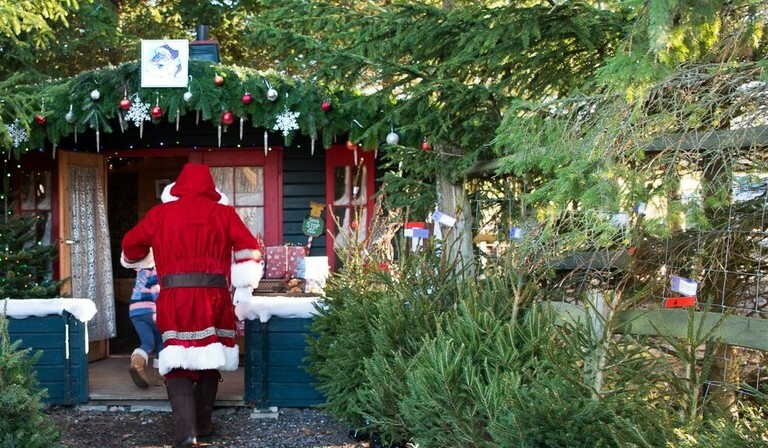 Come along and meet Santa, bring your letters and post them in our Christmas post box. All children will receive a gift and all Santa proceeds go to charity. The total money raised at Hans Christmas Andersen in 2017 was £5345.19. 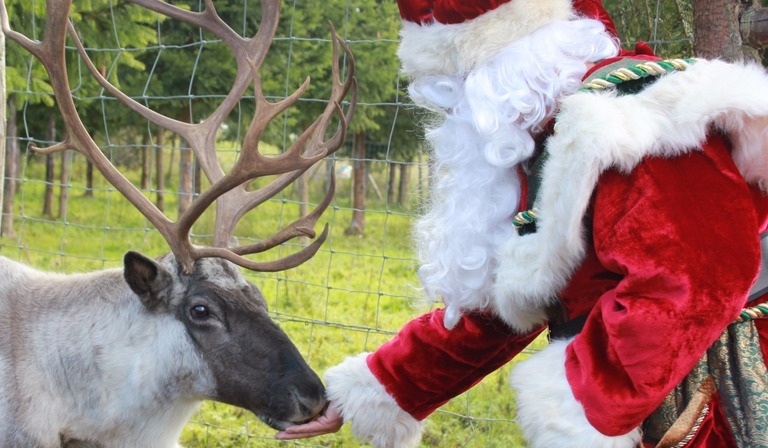 Don’t forget to visit Hans' wonderful reindeer, most have been born right here on the farm and are very much part of the Santa Fir family. Weather permitting the whole family can enjoy a traditional horse drawn carriage ride. 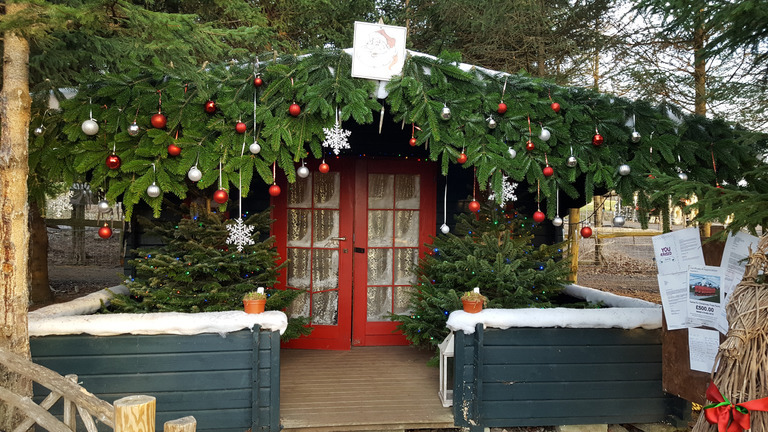 Hans Christmas Andersen is located in the Surrey Hills in 2 locations, both are easily accessible from all areas of Surrey, West Sussex and South West London and 1 retail site near Hartlip, Kent.